We welcome travellers in our pet-friendly, air-conditioned, self catering, massage. We have 9 self contained cabins, some for the family and some for a couple with a spa.We also have a guest lounge which is suitable for workshops and functions for guests. 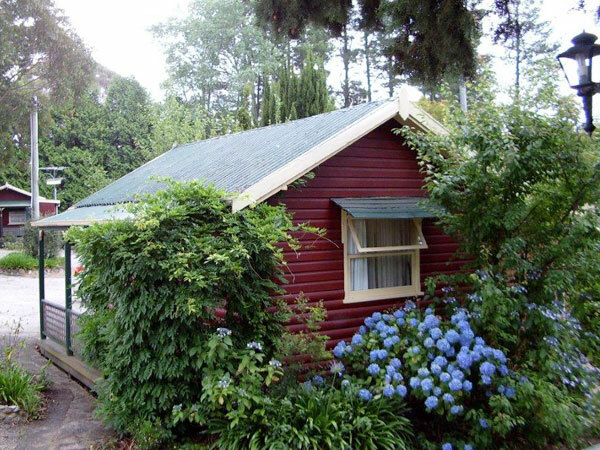 Originally called Cedar Lodge Autocabins, it was built in the mid 1940’s to meet demand in accommodation for the tourists that were now able to travel by car rather than train. Aa magnificent, rambling edifice constructed on solid stone foundations, embellished architecturally with cedar fittings. Sympathetic restoration has retained its impressive qualities, combined with an ambience you can feel as you walk in the front door. Located on Montgomery St, a street away from the Railway Station and across from the beautiful park. 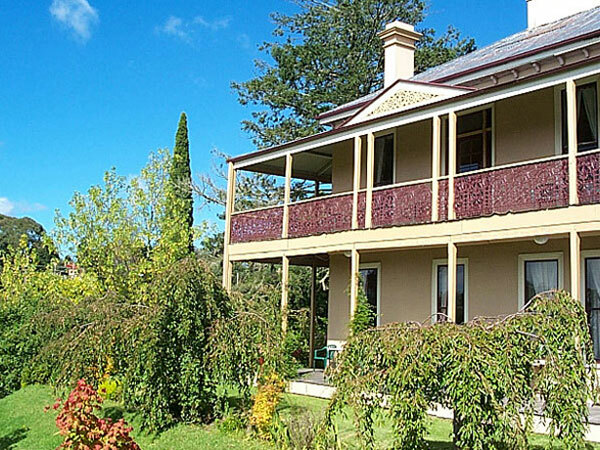 Don’t forget there are a lot of homes that can be leased in Mount Victoria via online accommodation websites. There is camping spots available at Mount York. These are managed by Blue Mountains City Council.